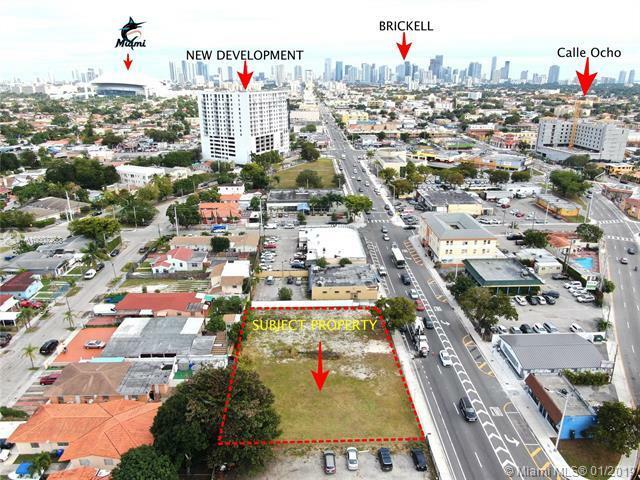 Little Havana Prime 19,200sf development Site. 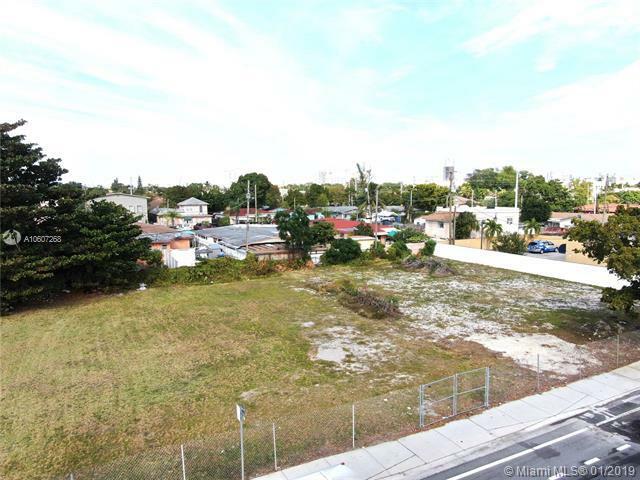 T6-8O zoning permits for 67 residential units mixed with retail, office, hotel and more. 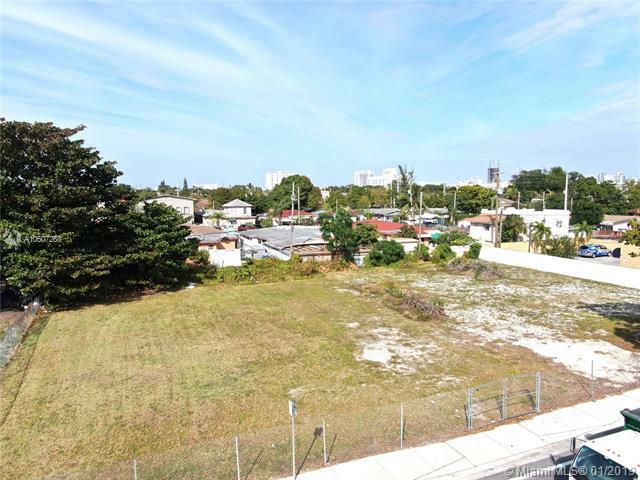 Little Havana is centric to all major employment centers of Miami, with great transit connectivity, neighborhood walkability, and an inviting and rich local culture that makes the neighborhood an amenity. The area is booming with new residential developments bringing more people to an already dense population district, and retailers are coming in aggressively following their consumers. 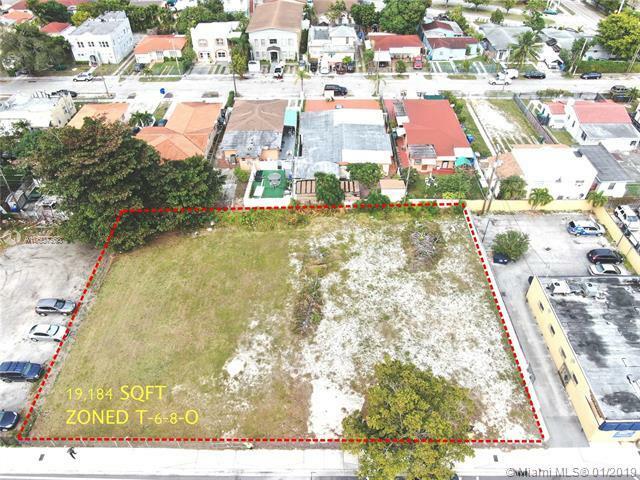 This site has all the density, traffic and population benefits of Calle Ocho, at half the price.